I always read before I go to bed. They seldom ask for help. He rarely goes out without his backpack. a) I was watching a movie when I noticed him standing outside. b) I saw a famous celebrity when I was shopping. c) I was watching television when he arrived. 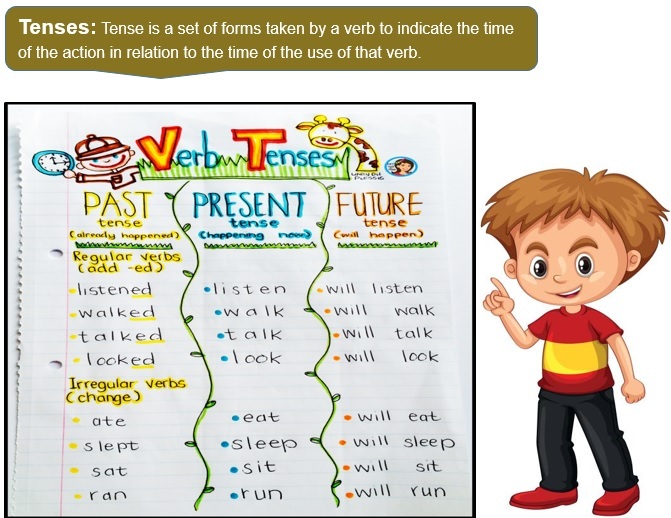 Tense is a verb used to show when the related action happened. 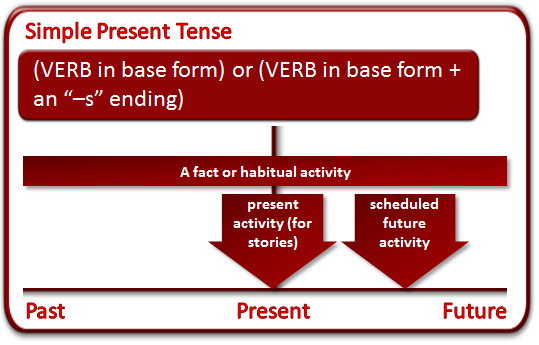 It is divided into- Present, Past and Future tenses. Fill in the blanks with proper verbs to make given sentence meaningful and grammatically correct. They __ working on a new recipe for their hotel management project. I __ for three months to build this piece of art. We tried to persuade them but they __ with us. Now they are saying no but earlier this month they __ to work with us. 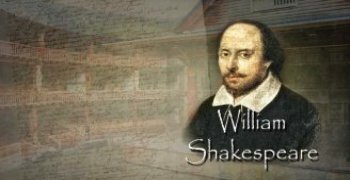 Simple past tense is used to describe events that __ already __. Fill in the blanks with appropriate verb forms to make the sentence grammatically correct. It __ approximately 2 hours since I __ making this quiz. When you all were away, I __ all the cake. Earlier I __ to be afraid of being alone. Now, I __ afraid of having the company of wrong people. I __ to the school when the bicycle hit me. Drake __ in Stella Maris School.